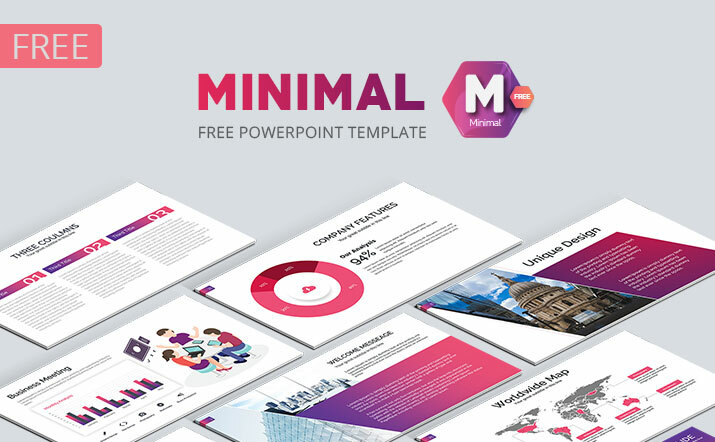 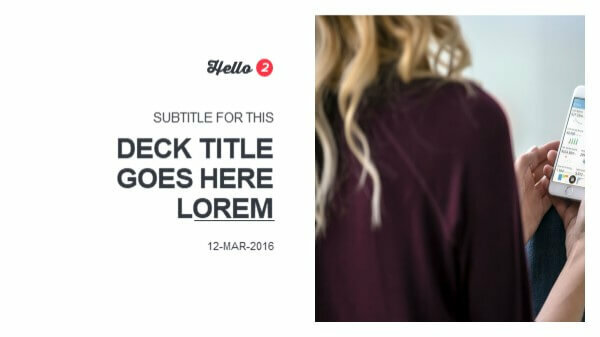 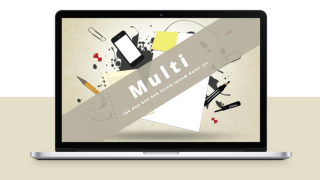 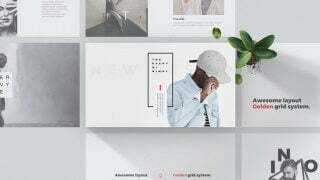 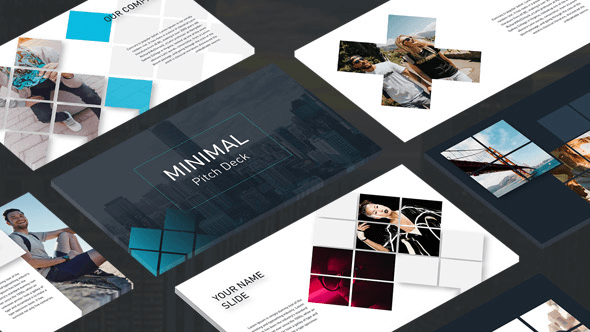 Minimal is a powerful and modern Free business PowerPoint Template. 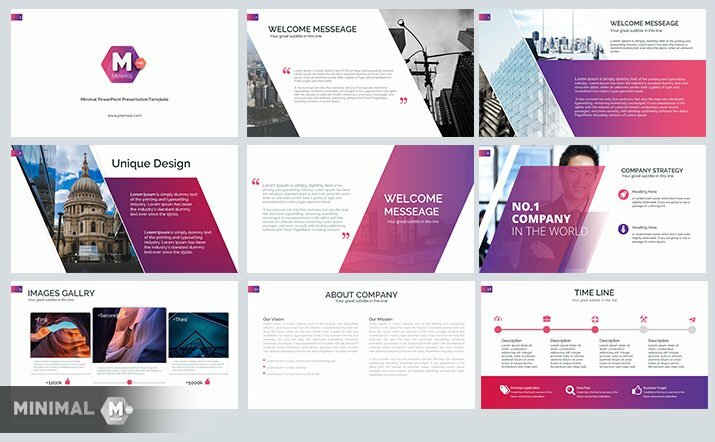 It contains more than 20 unique slides with custom design for multipurpose use , business and personal use.you can use it in creative industry,technology, finance, Medical and Restaurant .. etc. 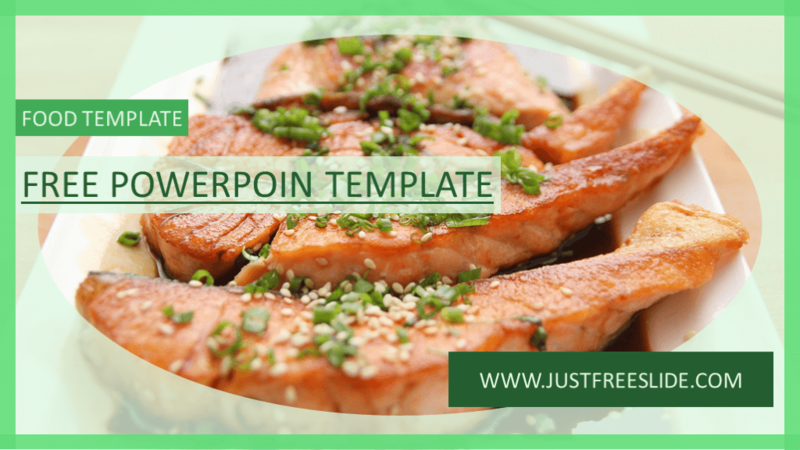 Furthermore all elements are editable from a shape to colors you just need a PowerPoint to edit. 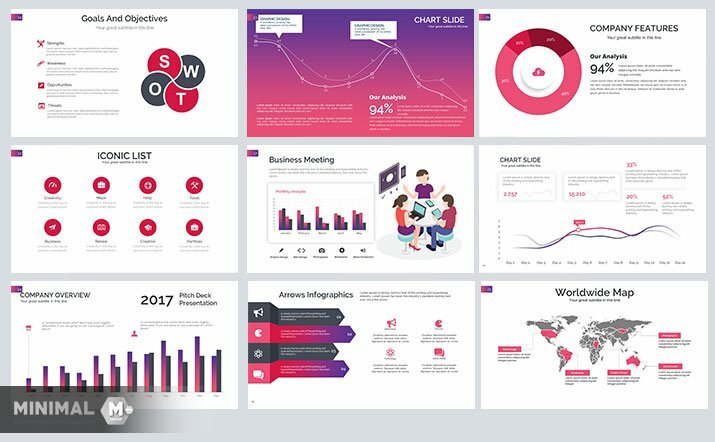 also all the slides is build by experienced hands in making great PowerPoint presentation and all graphics, vectors, slides, categories and diagram is based on client needed and very easy to edit and customize . 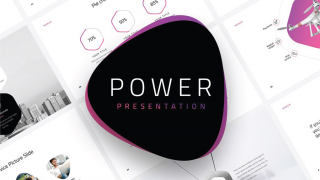 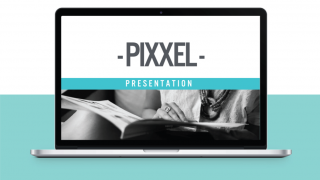 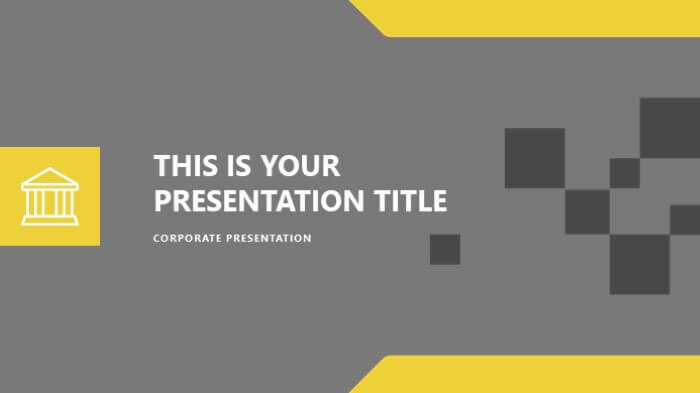 It’s time to impress your audience and save your time with this professional Free business PowerPoint Template because we made this template based on the Best Professional presentation – pitch deck around the world.